Listed below are some of the reasons why React.js is being used by popular networks, such as Facebook, Instagram, and WhatsApp. React.js creates a document-object model (DOM) (an API used for HTML and well-organized HTML documents). As Wikipedia defines it, the DOM is a language-independent and cross-platform API. And the DOM treats an HTML, XHTML or XML document as a tree structure. Here, each node of the tree is an object and these nodes represent parts of the document. And the DOM model represents a document in the form of a logical tree. Each of the branches of the tree ends in a node and these nodes contain objects. Since the DOM is tree-structured, even a slight change at the top can disturb the UI to a great extent. But React has a solution to this – virtual DOM. The Virtual DOM is the coolest thing about React.js. So whenever a new change is required, it first experiments on the virtual DOM, which resides on the memory and not the screen. Now, with the help of an algorithm specifically designed for the purpose of analyzing and monitoring the changes in the virtual DOM, which need to reflect in the real DOM, you can actually filter what is not needed and what can be retained. With this, the update time to the real DOM lowers, ensuring great performance and a seamless user experience. As discussed, React.js can be used for creating UI components that are reusable – which means you can reuse the coding components as and when you wish, thereby saving a lot of time and effort, which would otherwise be risked when developing new components from the scratch. Another interesting fact about React.js components is that these are secluded and any changes brought about to one of them would never affect the others. Here you can reuse the components and change them without affecting the others – thus, making the programming process brisk, effective and easy for developers. Facebook uses React.js and now, a number of other popular brands, including Airbnb, Netflix, Uber, WordPress, the New York Times, Twitter and so on, are using it. Bootstrap 4 is a front-end development framework that helps in building responsive layouts alongside embedding new features, including support for flexbox and a new card component. Bootstrap comes with a number of features, such as responsiveness, ease of use, a huge number of resources, enhanced development speed and consistency. Apart from all these, it is also responsive and customizable. The integration helps in creating interactive UIs. You can design simplified views for each state of your application. The presence of React in the integration is essential for updating and rendering exactly the right type of elements each time there is a change in the data. In the declarative view, your code can be anticipated and further easy to debug. You can easily create compressed elements that are capable of managing their own state. These elements can be further combined to yield complicated UIs. You need not rewrite existing code for developing new features in React. The React-Bootstrap library was implemented with an aim to resolve this noncompliance – but it works well only with the previous versions of Bootstrap 3. For creating the ‘React’ app, you should have Node >=6 on your local development machine. Use nvm for Linux or macOS and nvm-windows for switching node versions between projects. Now open ‘http://localhost:3000’ to view it in the browser. Whenever the code is changed, the page happens to reload automatically. Any build errors and lint warnings can be viewed in the console. We have used the name ‘human’ for our app. Importing the essential components – below is an example for the same. Apart from the aforementioned method, there is also a provision to include Reactstrap directly in to your app’s package or exclude it during the compilation process and have it linked to a CDN. Now this library comprises React-Bootstrap 4 elements, which trigger configuration and power. But for advanced functionalities, including arranging components, such as tooltips, popovers and auto-flipping dropdowns, ‘https://popper.js.org’ through ‘https://github.com/souporserious/react-popper can be used. Next, compose content through props.children, instead of using named props to authorize via Components. This is a <a href=”#” id=”TooltipExample”>tooltip<a> example. You have your required components imported successfully. Though the React-Bootstrap integration might seem to be tricky, following the steps listed above will help you accomplish this task with ease. Ultimately, this takes us to our goal of creating seamless and interactive UIs. 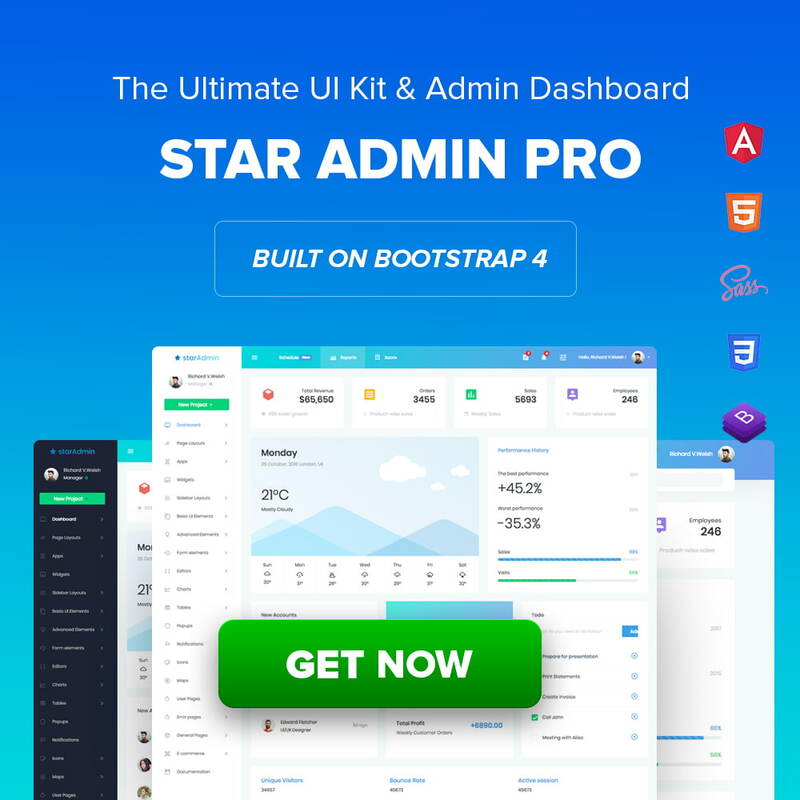 At BootstrapDash, we have a highly sophisticated collection of bootstrap admin templates for your needs. 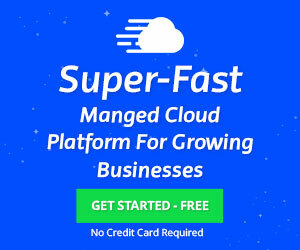 Our templates are capable of helping to speed up the performance of your web applications. Should you be interested in knowing more about the integration of Bootstrap 4 with React.js, please send across your queries via the comments section below. This entry was posted in Bootstrap. Bookmark the permalink.